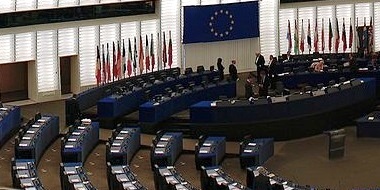 EUROPÉER Public Benefit Foundation for European Development and Cooperation ( abbreviation :EUROPÉER Foundation) was founded in 2009.
supporting the achievement the targets (listed above) building partnership and cooperation on national and international (experts, institutions and organizations) level. participation, co-operation in activities organized by other organizations and institutions. 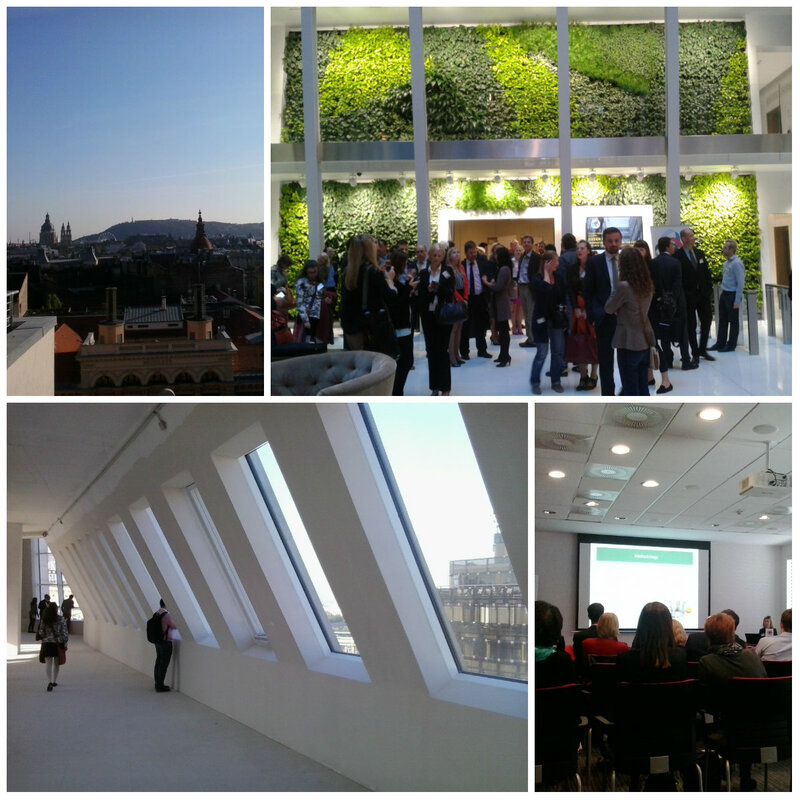 In celebration of World Green Building Week and its theme of GET UP GREEN UP, the Hungary Green Building Council is proud to host GREEN RETROFIT – Renovating Buildings for the Future on 24 September 2014 in Budapest. This conference is an annual event supported by the Build2Gether alliance in the Central Eastern European region. Build2Gether provides a platform for small countries to share knowledge and best practices, deliver a wider view on education, and strengthen the actions of the green building movement in the CEE region. Countries participating in this event will be Hungary, Austria, Croatia, Czech Republic, Slovakia, and Slovenia. This is an international event and will be in English. This conference will bring together green building council members and professionals from all around the Build2Gether regional network. It will offer presentations from industry experts as well as high level discussions on the topic of sustainable development and the value of retrofitting existing buildings. The National Institute for Environment (NeKI), the background institution to the Ministry of Rural Development, was created as an institution, which has been missing for a long time. In our days and age it is vital that policy decisions are made on the basis of scientific justification, for which a proper level of professional background is necessary. Our company is committed to a sustainable lifestyle, therefore we would like to contribute to the population, institutions, local governments, businesses and other organizations in an environmentally and energy efficient way of life. For this goal we offer a complex energy advice and carry out awareness raising projects. 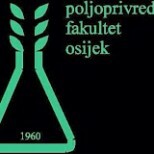 The mission of the University of Maribor is based on honesty, curiosity, creativity, freedom of spirit, cooperation and knowledge transfer in the field of science, art and education. Concerned with mankind and sustainable development, the University of Maribor expands knowledge, raises awareness, and promotes humanistic values as well as the culture of dialogue, quality of life and global justice. The University of Maribor shall become a globally recognized innovation ecosystem, inspiring the creativity of both employees and students. ECOsynergy aims to create a corporate collaborations, that gives the possibility of development and increasing competitiveness for the organization. We believe that small and medium enterprises in similar situation should cooperate in terms of creating competitive advantage. The collaboration can only work, if the organizations involved complementary , thereby it is creating value for each of the contributors. 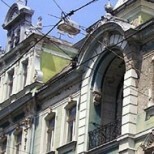 South Transdanubian Regional Development Agency Nonprofit Ltd. The South Transdanubian Regional Development Agency (STRDA) is basically a regionally owned nonprofit limited liability company serving the public good and making no profit. On the other hand it carries out activities that are often subject to business consultancy and are usually outsourced by regional authorities. This makes a perfect combination of approaches that makes STRDA an experienced and reliable partner in regional and local level strategy making and various transnational project activities. 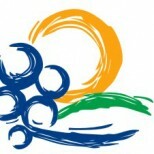 Regional Development Agency of Slavonia and Baranja ltd. It is the vision of our Agency to be the link between public, private and civil sector in building up of strategic partnerships in application and implementation of projects that contribute to raising of life standard on the territory of Slavonia and Baranja. Our mission is promotion of regional development through available EU funds as well as other international funds, according to the priorities set out in the Regional operational plan, and attracting foreign investors to our territory. Organization of the University of Osijek The University of Osijek (official abbreviation: UNIOS) is one of seven Croatian universities. As a modern European higher education institution it acts as a regional centre of knowledge, research and excellence. UNIOS consists of 11 faculties, 5 University departments, 1 Academy of Arts. IDN is a spin-out company from SINTEF, the largest independent research institute in Scandinavia. Working on international projects for more than 10 years has gained us great experience and a big pool of excellent experts. Close collaboration with other Norwegian stakeholders working with innovation, technology and business development provides us with the access to high class resources in various fields. Vision Faculty will become leading research and educational institution in the field of biotechnical sciences in the region. Until 2020 Faculty will be recognisable in certain research fields in which it will achieve excellence on international level. Faculty will be actively involved in ERA, and it will become biotechnical centre of excellence for transfer of knowledge to industry. Osijek (pronounced [ɔ̂sijɛ̝ːk]) is the fourth largest city in Croatia with a population of 108,048 in 2011. It is the largest city and the economic and cultural centre of the eastern Croatian region of Slavonia, as well as the administrative centre of Osijek-Baranja County. Osijek is located on the right bank of the river Drava, 25 kilometres upstream of its confluence with the Danube. Eufund Consultants Ltd. – is an agency engaged in providing complex services related to the preparation and implementation of projects to be realized first and foremost using grants and funds of the European Union as well as the utilization of the resources. Head office: H-8600 Siófok, Szent László utca 187. Postal address: H-1065 Budapest, Révay utca 10.